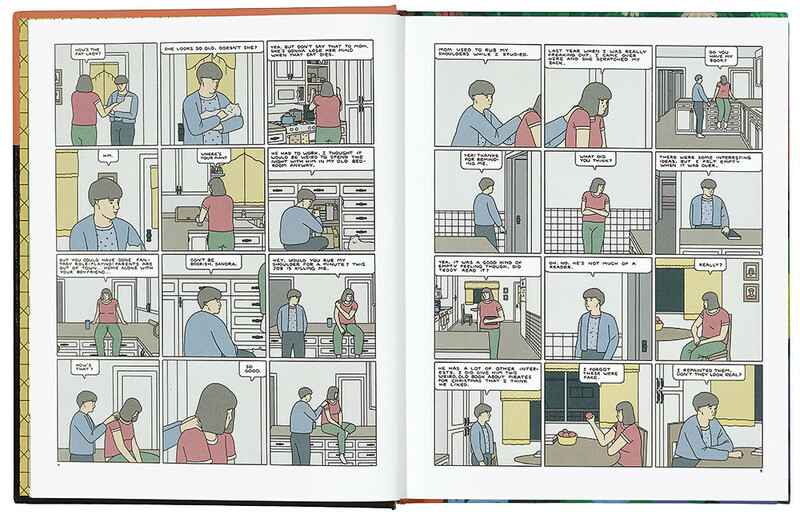 The selection of Nick Drnaso’s Sabrina for the Man Booker longlist – the first time a graphic novel has appeared – has not been universally welcomed. And it does raise questions: should writers be allowed to submit prose descriptions for a portrait prize? There are few words in Drnaso’s story. 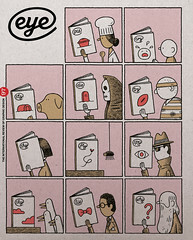 The narrative proceeds through plain, inexpressive drawings confined to rectilinear frames, in which scarcely characterised people – two dots for the eyes, a thin line for the mouth – go about lives largely devoid of incident or feeling. 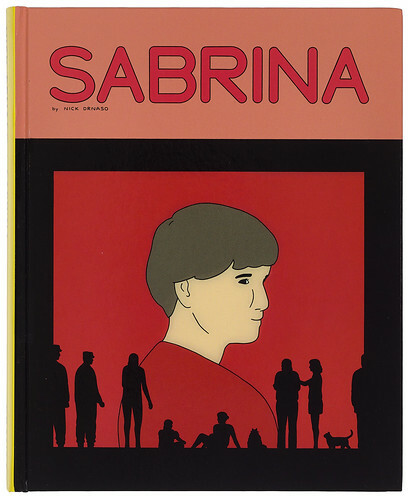 But if what you seek from literature is a vivid sense of other lives, a subtle commentary on what it is to be alive in the modern world, a narrative that slowly unfolds ambiguities and layers of meaning, Sabrina earns its place on any literary list. Sabrina herself appears only briefly at the start of the book – a young Illinois woman with a boyfriend called Teddy, a sister and a knack for quiz trivia. Then she vanishes. The focus shifts to Calvin Wrobel, an IT guy at an airforce base in Colorado, divorced, solitary, working nights and filling his time with online games. He ends up taking care of the traumatised Teddy, his boyhood friend. As Sabrina’s disappearance becomes news, Calvin finds himself pulled unwillingly towards a paranoid world, the Alex Jones-style conspiracy nuts for whom every bad news item is evidence of a plot to destroy freedom, the world of chemtrails, black helicopters and ‘crisis actors’ – though his everyday life already has its share of paranoia. Drnaso captures the texture of the 21st century, in which people are simultaneously disconnected and always surveilled; in which you have to fill in a daily assessment of your mental state but nobody is interested in how you feel. The drawings of impersonally furnished homes, the vistas of corridors, offices and diners suggest that his subject is the emptiness of modern life. Yet Sabrina is not about emptiness, but its opposite: the horror that too easily fills the void.